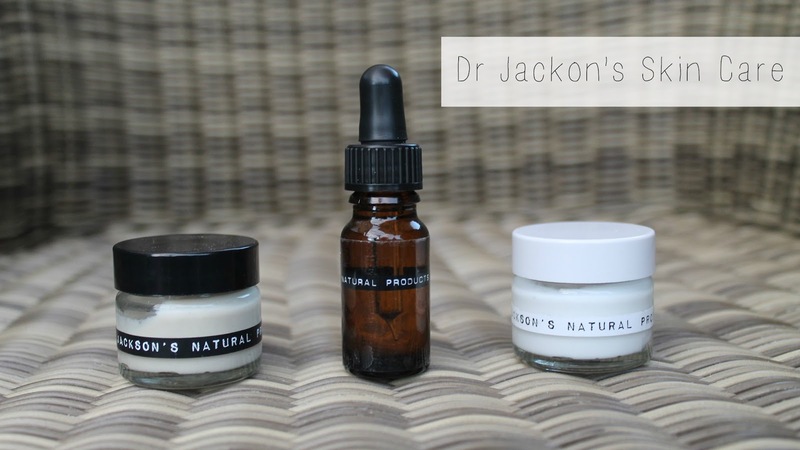 A little while ago I was offered the chance to try some new products from brand Dr Jackson. It's an all natural skin care brand that I've not heard before but was definitely excited to try it. 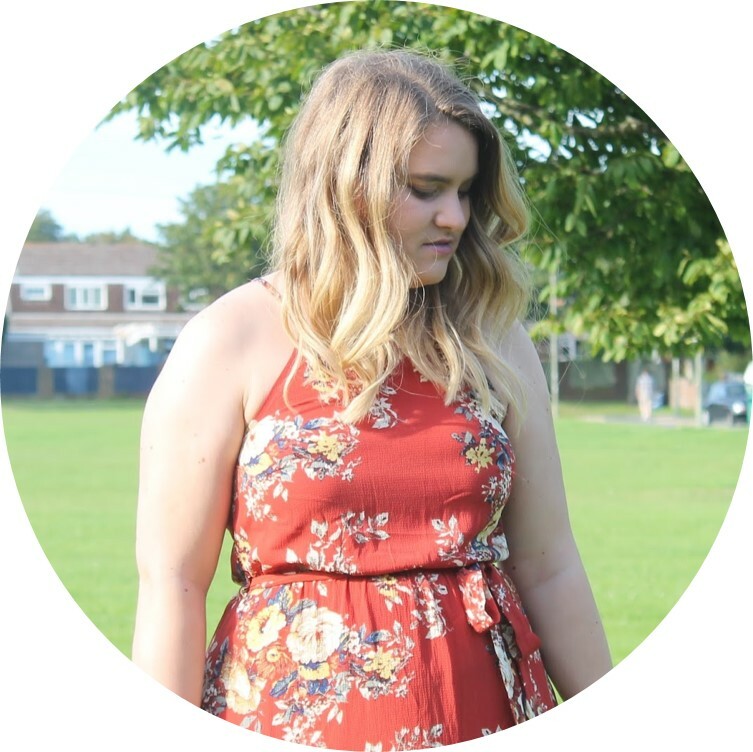 I love the idea of natural products, I really do believe it's so much better for your skin and I just feel better about myself when using natural products. First up in Dr Jackson Natural Products Face Oil* (from mankind.co.uk). It's a unisex product that can be used to aleviate having burn and improve your complexion. This product is said to improve the appearance of your complexion, by improving the firmness of your skin, banish dryness, even your skin tone and soothe inflamation. I was using this every evening before bed after my moisturiser and I have to say this stuff is magic. It feels like luxury to apply, and although I was a bit apprehensive as I have oily skin, it didn't aggravate this. It left my skin feeling supple, yet firm and hydrated when I woke up and I've not needed to use as much moisturiser since I've been using this. Score! Then we have Dr Jackson Natural Products Coconut Melt Everything Balm* (from mankind.co.uk). This is a balm to help counteract the signs of ageing, and helps to repair damaged hair and skin. It's infused with coconut oil which I've heard is just the ticket for dry hair. Since I've had highlights I'm worried about dry ends, so after washing I pop some of this in the ends and it seems to be a miracle worker. The ends are supple and healthy. In terms of skin I pop this on every other evening as a moisturiser before bed and I wake up with soft healthy skin. I can't vouch for anti ageing properties as I'm not yet at that stage - but as a moisturising balm it's a gorgeous product. If you're looking for a new organic skin brand then I would definitely recommend Dr Jackson - just the two products I've tried have sold me on the brand, I love it. Have you tried Dr Jackson? What's your favourite organic brand?